Our goal is to provide you with a particularly simple, fast and secure purchasing process beginning from the order through to the delivery, and to support you with competent advice. Because when you are happy, we are happy! With our automation components, we contribute to the smooth functionality of your machines and systems. So that even your own work processes are simplified, we have thought about a few helpful tools for you. 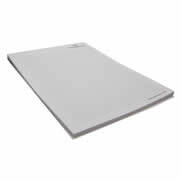 In addition to the classic note pad and pen, we offer you even more practical everyday helpers. 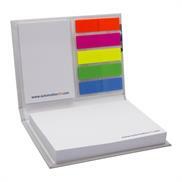 With the Hafti marker pad you can maintain and keep track of info at any time. 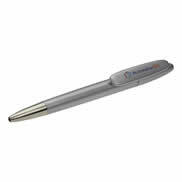 For your mobile devices and tablets we recommend our snazzy mobile screen cleaner and practical touch pen. With our clever 16 GB USB flash drive, you can not only save important data files but also very easily open bottles of your favourite beverage. 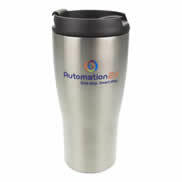 So that even your coffee stays warm, you can get the reliable and proven Automation24-Coffee-To-Go thermo-mug from the promo shop. 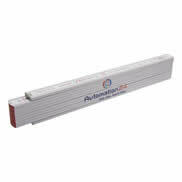 Take your Automation24 satisfaction into account and purchase promo articles which are useful to you in everyday life. No matter which products from our promo shop you choose, we are sure that you will be satisfied. 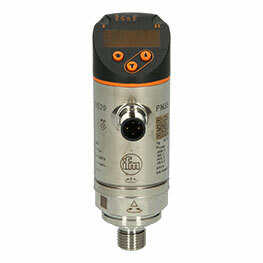 At Automation24 you can get useful items from our promo shop that you can easily use every day during your workday. Simply try them out and order the products of your choice today!